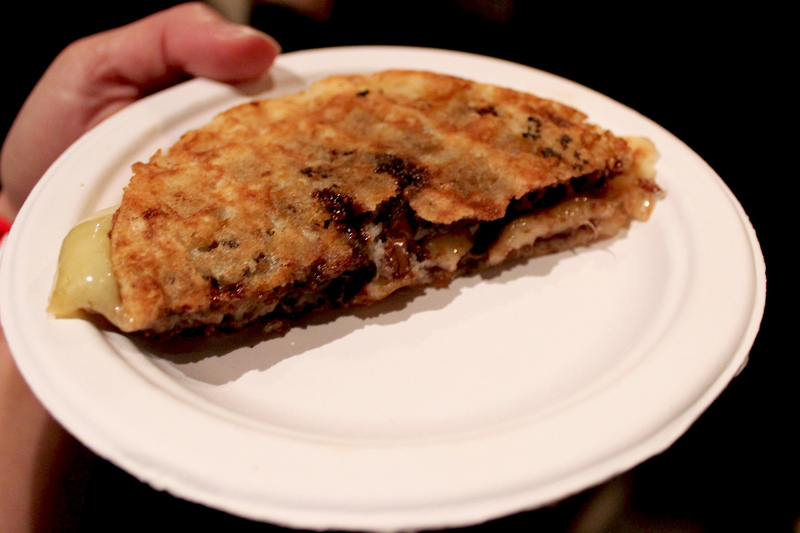 Nutella on a grilled cheese? Will this become your new everyday lunch?? Haha. I can’t say that the thought hadn’t crossed my mind! You have not had any entries in the last 10 months . I hope all is well , we miss your posts .